Typical Italian Flavorous Home Baked Cake La Gubana With Pasch.. Stock Photo, Picture And Royalty Free Image. Image 74121126. 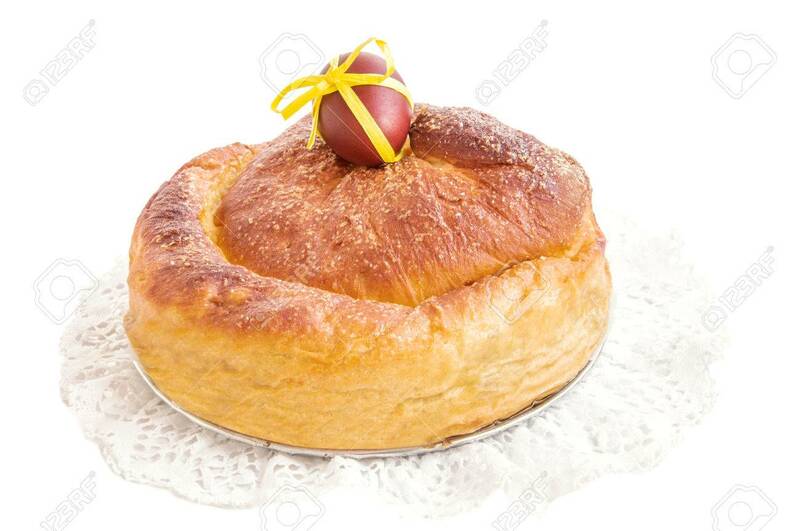 Stock Photo - Typical italian flavorous home baked cake La Gubana with pasch egg decorated with yellow ribbon on lace napkin isolated over white. Traditionally bake for Easter. Horizontal, copy space. Typical italian flavorous home baked cake La Gubana with pasch egg decorated with yellow ribbon on lace napkin isolated over white. Traditionally bake for Easter. Horizontal, copy space.